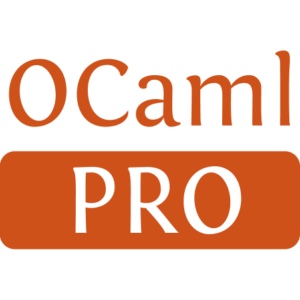 This library provides a pure implementation of Rabin's fingerprint and diff algorithm in OCaml. It follows libXdiff C library. 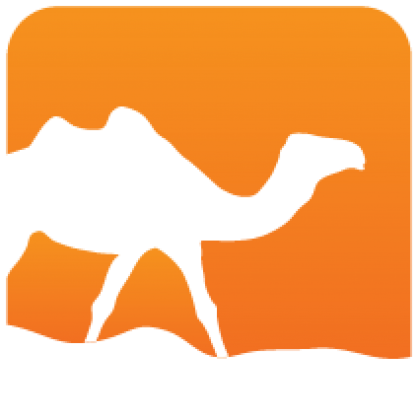 It is used by ocaml-git project.